This one is for the cheesy - quite literally. Cheese is the ultimate comfort food. It just makes everything taste and look better by a hundredfold, be it pizza, macaroni, burger, or even salad. While we might know what parmesan, cheddar, or mozarella cheese tastes like, there are more kinds that our foodie self must savor and devour. 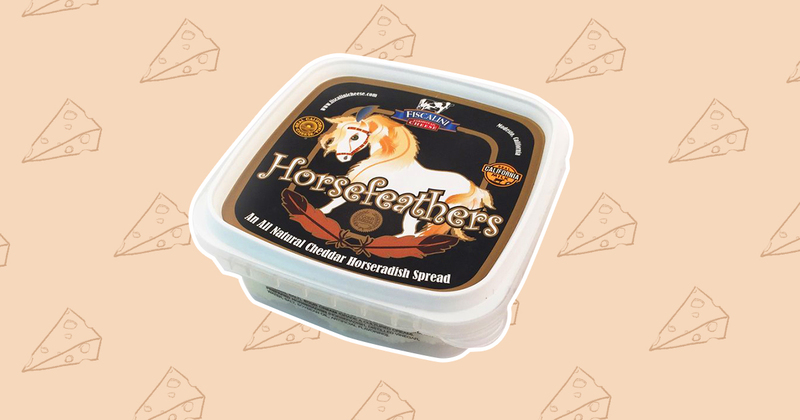 Fiscalini’s Horsefeathers Cheddar Spread is a unique blend of aged Cheddar, sour cream, and horseradish. The fibers in the cheese make it look like there’s real horse feather, but rest assured, there isn’t. It’s perfect as a snack on crackers, salad, baked potatoes, or even roast beef. It can also be spread on sandwiches. Point Reyes’ Toma is a semi-hard cheese that’s creamy in texture with a waxed rind. It has a creamy and buttery flavor with a grassy tang finish. It’s been aged for 90 days. 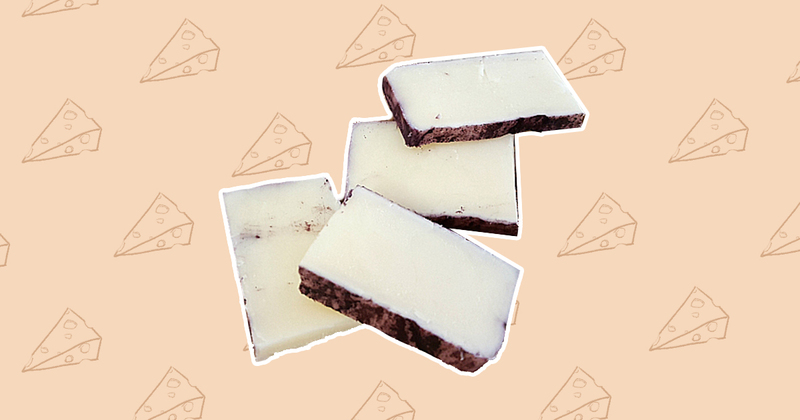 It’s perfect for melting into a pasta, risotto or in grilled cheese sandwiches. You can sprinkle it on top of grilled vegetables, burgers, or soups. Sweet peaches or toasted nuts with beer can also make for a great night of drinks. 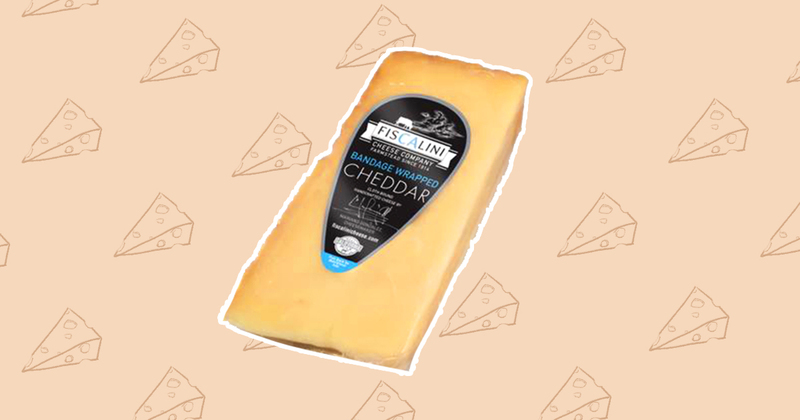 Fiscalini’s Bandage Wrapped Cheddar is popular and highly-recognized for a good reason: it’s made in a traditional 60-pound wheels, bound in cheesecloth for protection during aging, and hand-turned daily for the first two months. It will be aged in the next 12 months until the cheese is firm, crumbly, and straw-colored. The result is a nutty, slighlty smoky, and earthy cheese taste. For snacking, it’s best paired with apples, pears, or honey. It’s also excellent for mac & cheese and a mug of beer on the side. Sierra Nevada’s Raw Milk Jalapeno Jack (a.k.a. our favorite in this bunch) is not just healthy, it also has a slight kick. 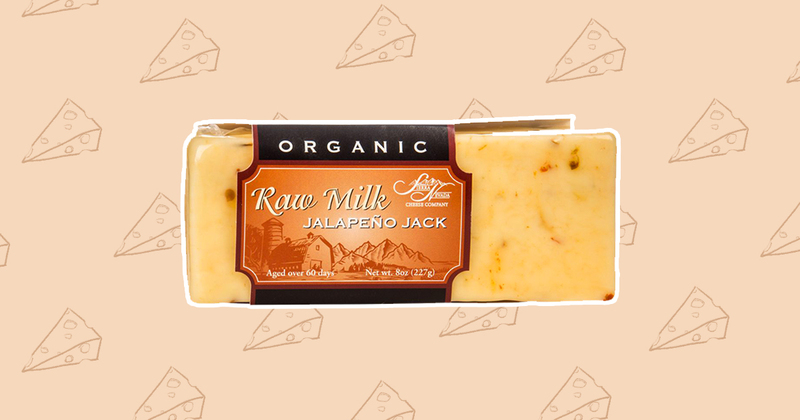 This cheese was made with raw milk that was heated to a perfect 135° F. Made with organic peppers, this Jalapeno treat is bold and spicy yet creamy and light. 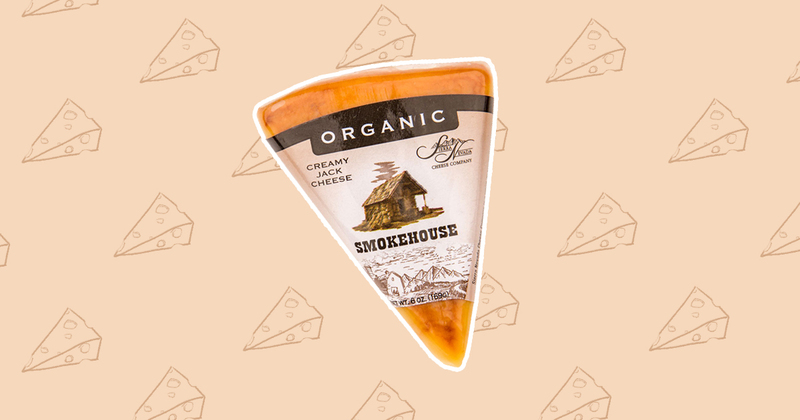 Sierra Nevada’s Organic Smokehouse Jack is the ultra-creamy yet smoky cheese we’ve been looking for. It’s still light on the palate, though, so it’s still delightful on pasta dishes or for snacking by itself. 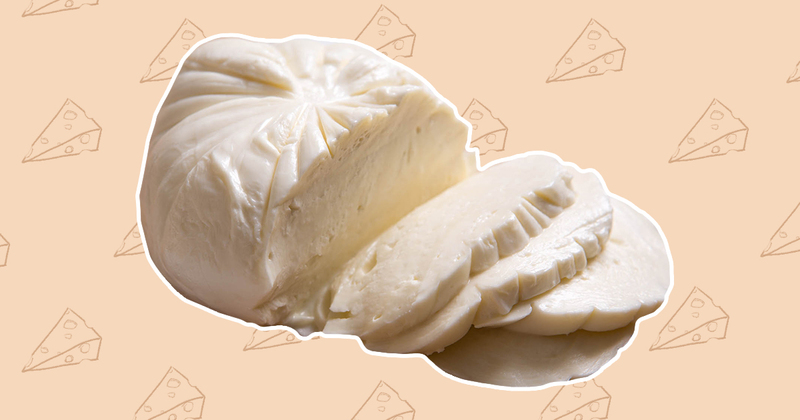 Di Stefano’s fresh mozzarella has a soft, moist texture and full milky flavor. In fact, it’s quite refreshing to the taste. It’s produced and packaged in a special water “bath” to help retain its moisture and shape. It’s often used in salads or marinated for an appetizer. Fiscalini’s Purple Moon Cheddar is dubbed as the “perfect pair” in the wonderful world of cheeses. It’s practically wine and cheese in one. The cheddar is soaked in a North Coast Cabernet Sauvignon (red wine), resulting to a distinct purple color on the outside and creamy finish on the inside. Obviously, it’s perfect for snacking witha glass of wine and dates. It can also be melted for quesadilla and added to omelet. 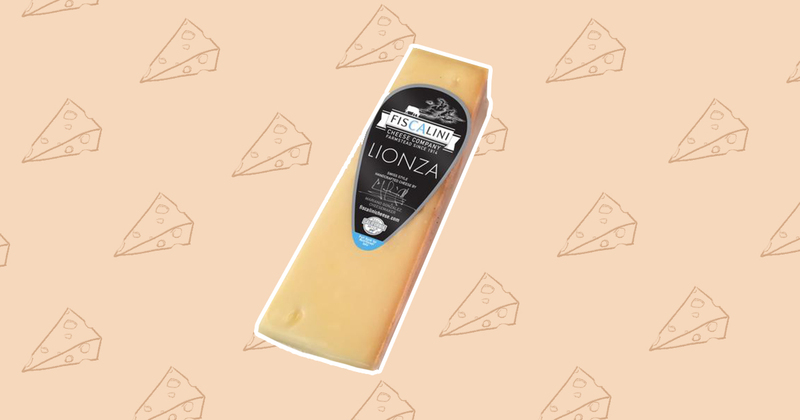 Fiscalini’s Lionza is a Swiss style cheese named after the tiny village high in the Swiss Alps. 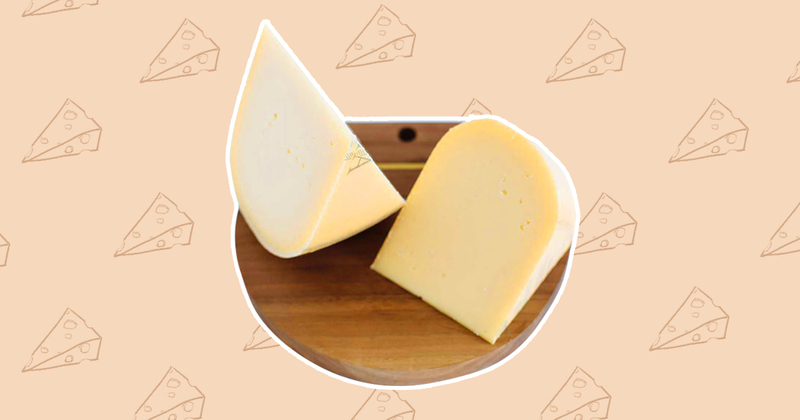 It’s lightly straw-colored and has a natural rind, a sweet milk caramel-like flavor, and a semi-soft texture. The same traditional steps are still used to make it. With a 26-pound wheel, this cheese is aged for six months. Pair it with pale ale and pork for your next family dinner. 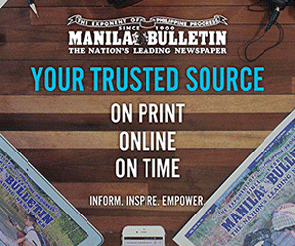 California dairy products are available in leading supermarkets such as S&R, SM, and Robinsons Supermarket. Look for the Real California Milk seal and indulge on all the cheesy goodness.